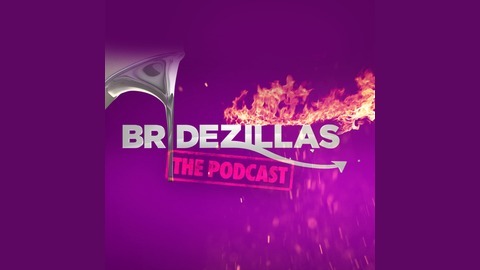 Bridezillas is back! The show that became a pop culture phenomenon has bigger meltdowns, louder roars, and even more rage. Now, the Zillas are taking over the podcast world. 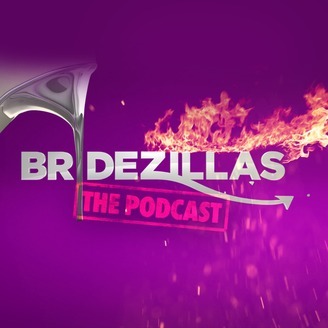 Say “I do” to Bridezillas: The Podcast! Join comedians Selena Coppock and Giulia Rozzi as they pull the veil off the dream of a ‘perfect’ wedding and prove what it really means to be a Bridezilla! Take the plunge with Selena and Giulia in this irreverent podcast as they vow to expose the biggest meltdowns, insider secrets, epic bridal fails, and outrageous wedding horror stories from brides, vendors, and shocking guests you won’t believe! It’s like nothing else you’ve laid your ears on before! And, WE like it that way.